We teamed up with the SculptJanuary project again! Challenge yourself to create a sculpt a day and improve your sculpting skills. 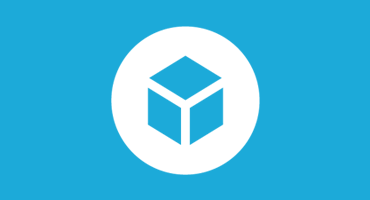 If you manage to post one model a day you’ll participate in the prize raffle – sponsored by Sketchfab. 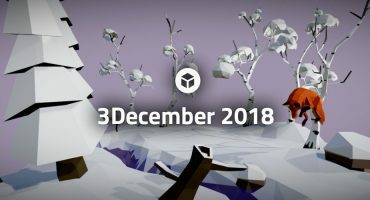 On December 31, a calendar with a daily sculpting task will be revealed. Voting is open for Sketchfast #7!